Pinecone Cottage has more treats in store for its patrons beginning Saturday, March 2. The favorite Tea House of Downers Grove is now serving themed, four-course dinners regularly in its new dinner series called the Pignoli Supper Club. What’s a pignoli, you ask? It’s a pine nut and one of the many delicious ingredients that Chef Pamela Geralds uses in her carefully designed meals. 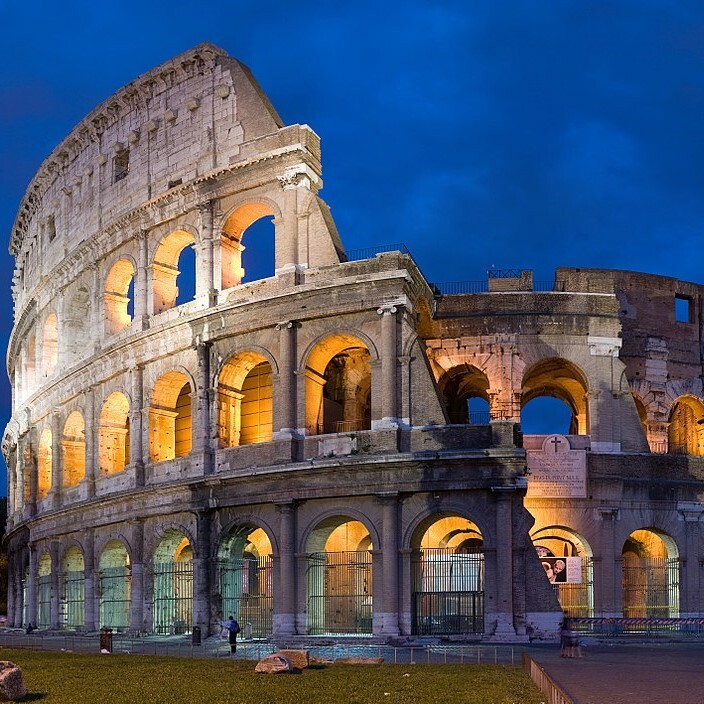 On March 2, Chef Pam will be serving The Taste of Rome, an Italian themed meal based on her favorite Roman foods. Diners choose from three entrees and can BYOB wine or beer to help enjoy the specialty dinner even more. Coffee or tea is available along with the option to bring your own wine or beer. Please call (630) 963-9130 to reserve your table.